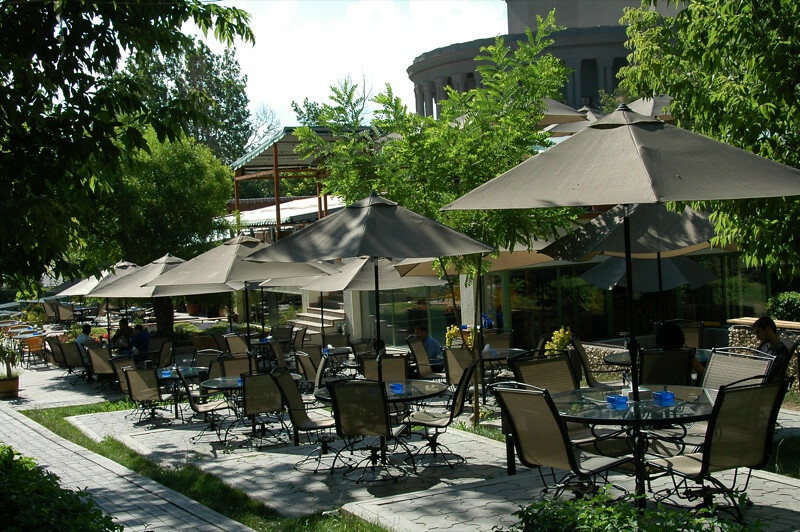 Yerevan has a booming cafe culture, emerging only in the last few years. ..It's easy to think you are in Vienna or Berlin at some of the cafes. Read about our visit to Yerevan and Armenia.